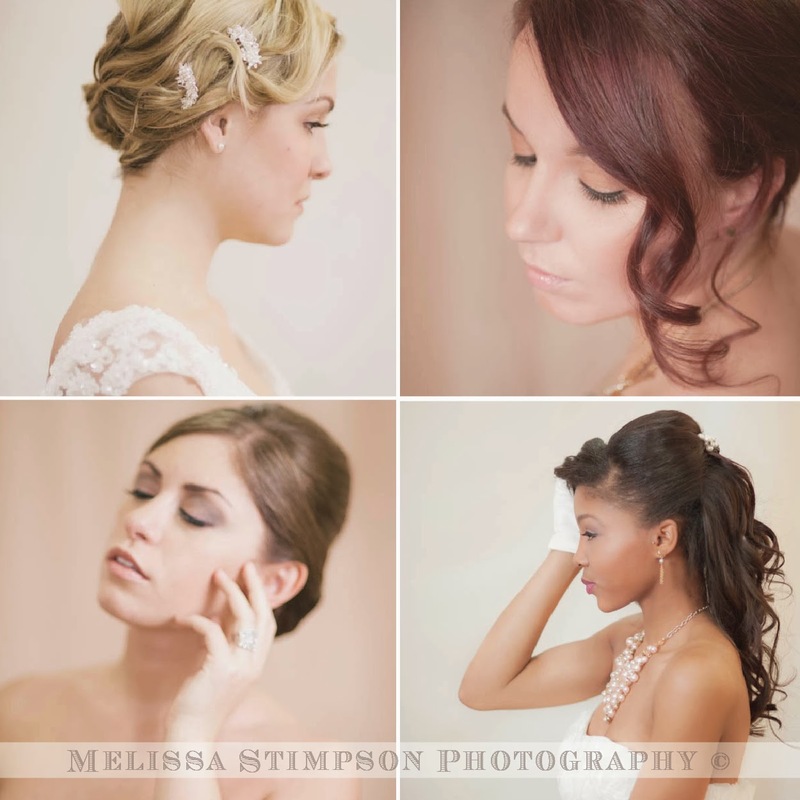 We are so thankful to have been able to capture all this beauty. 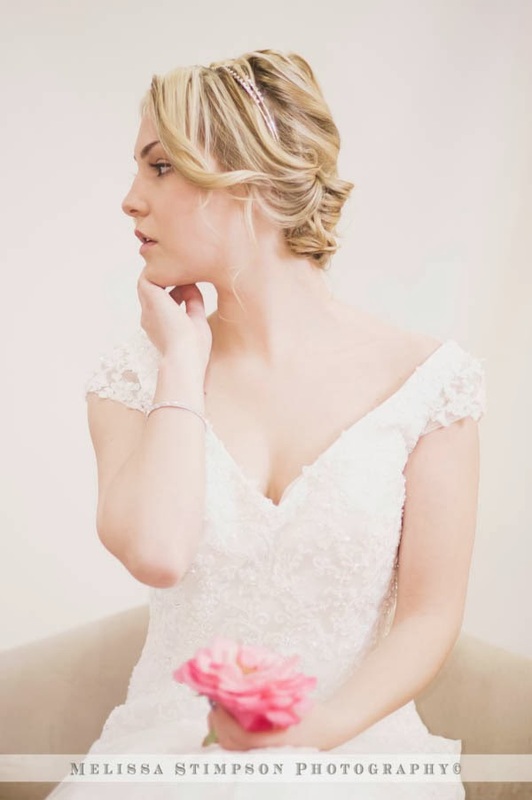 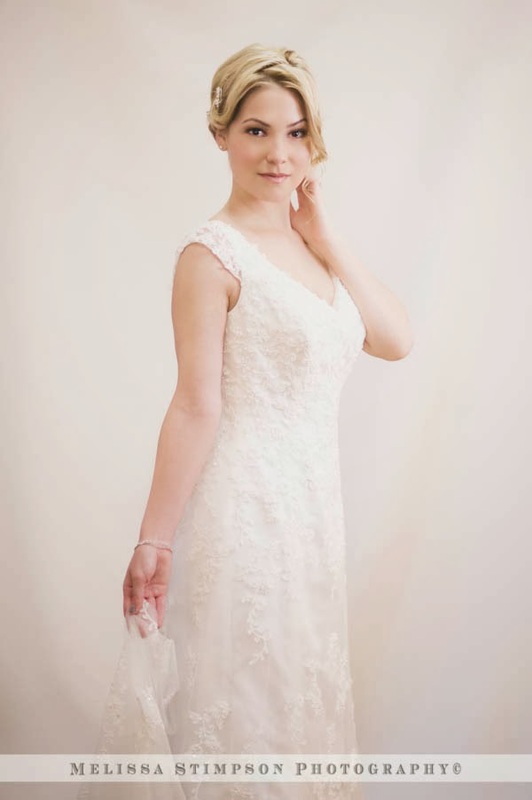 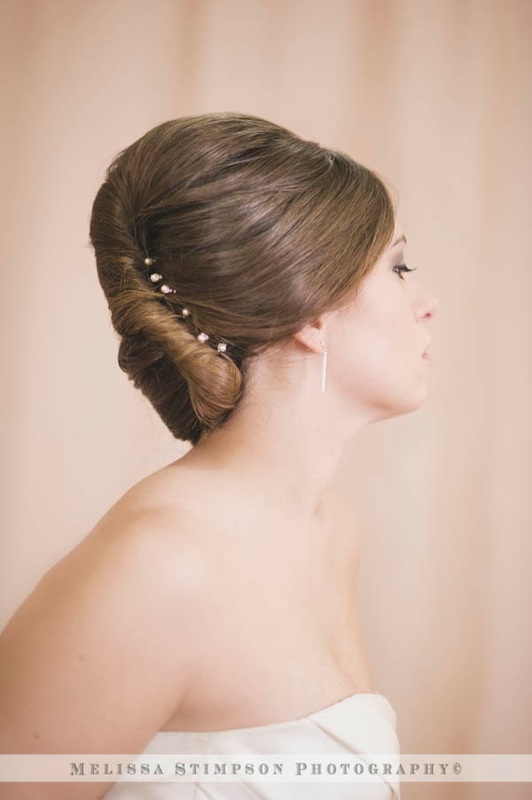 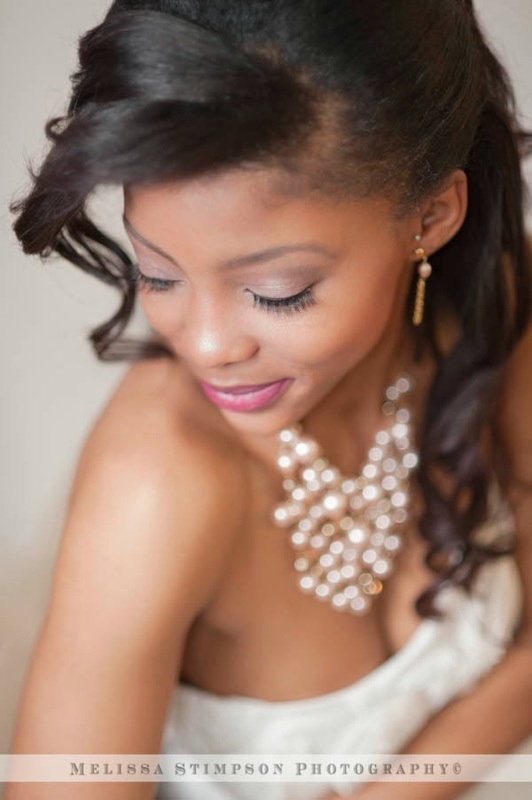 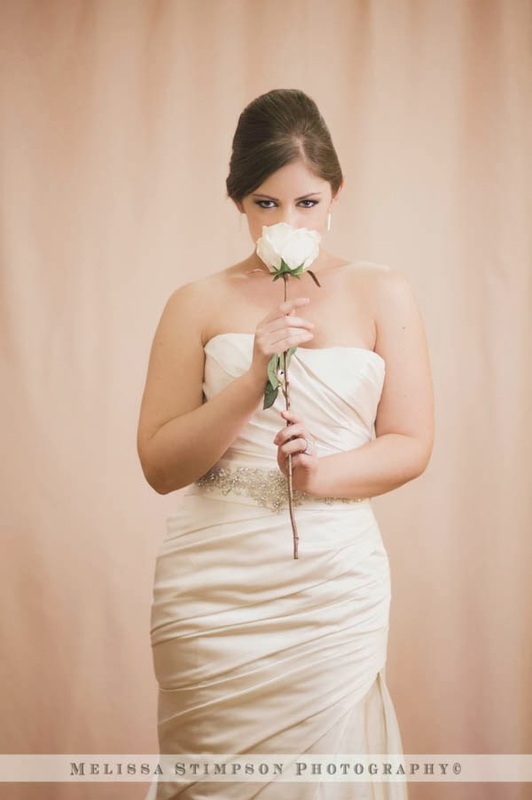 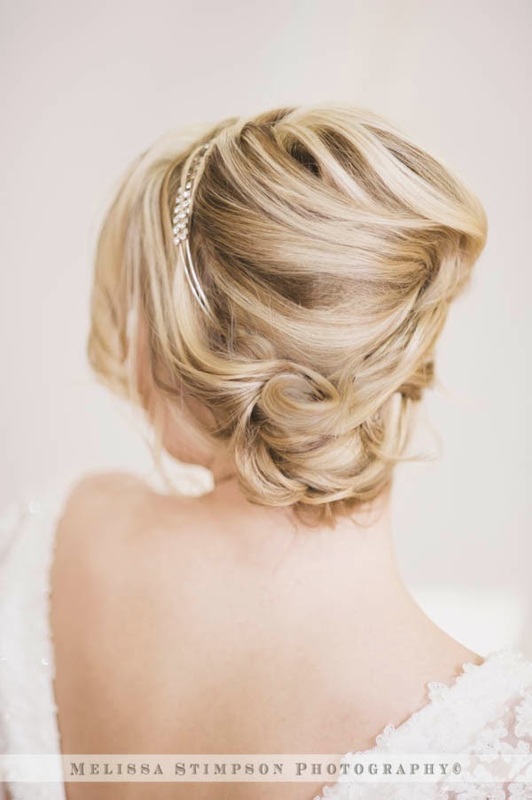 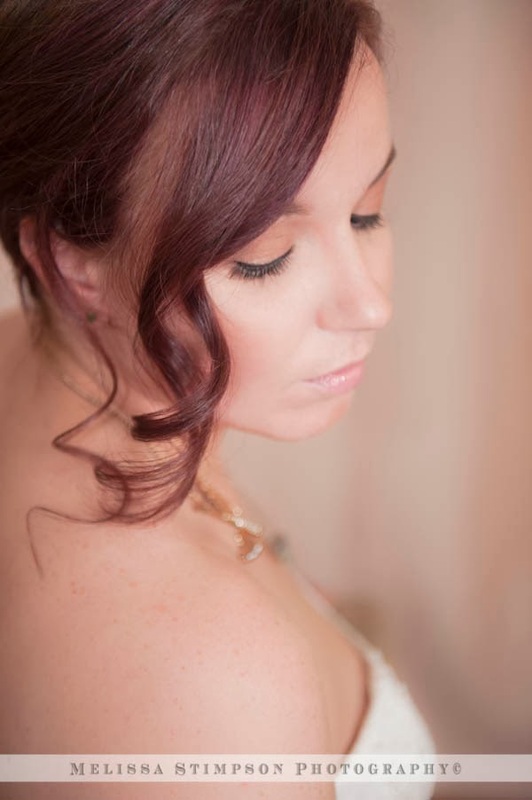 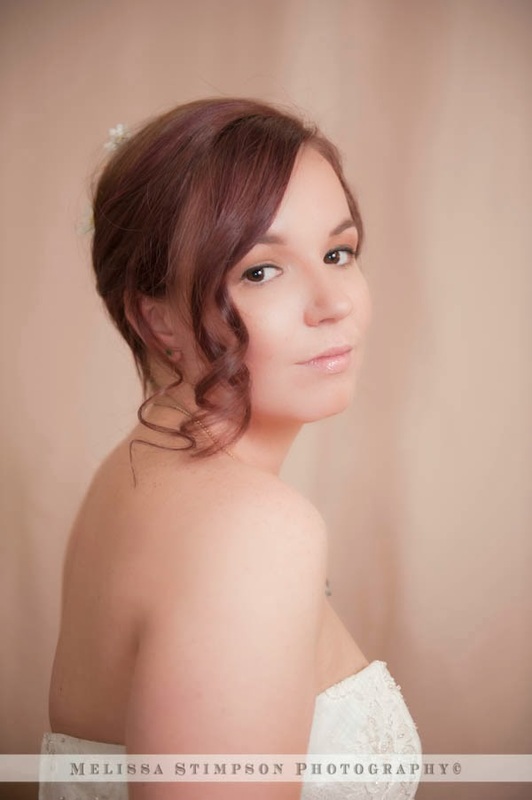 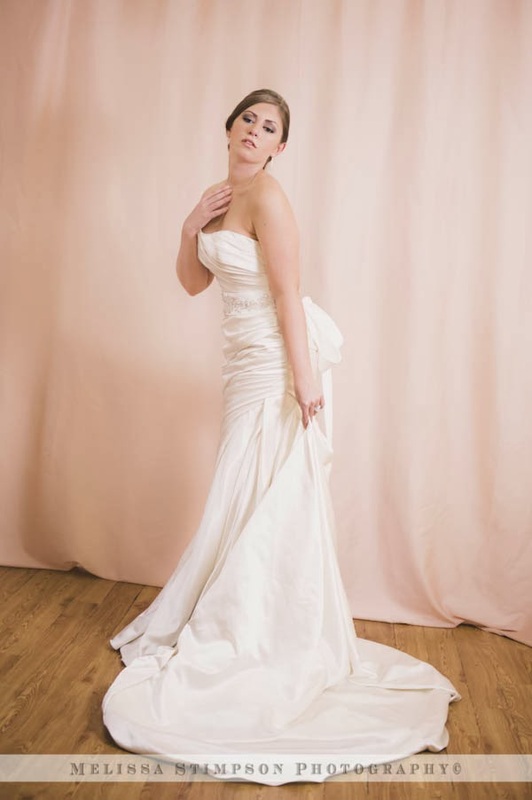 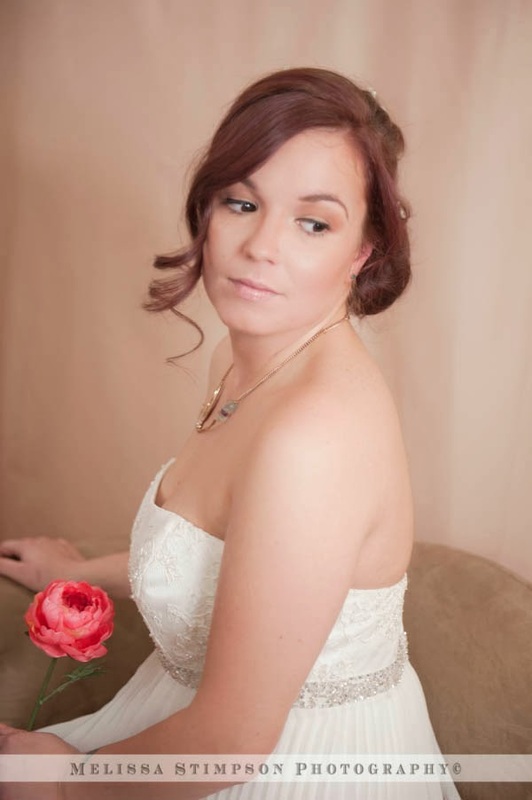 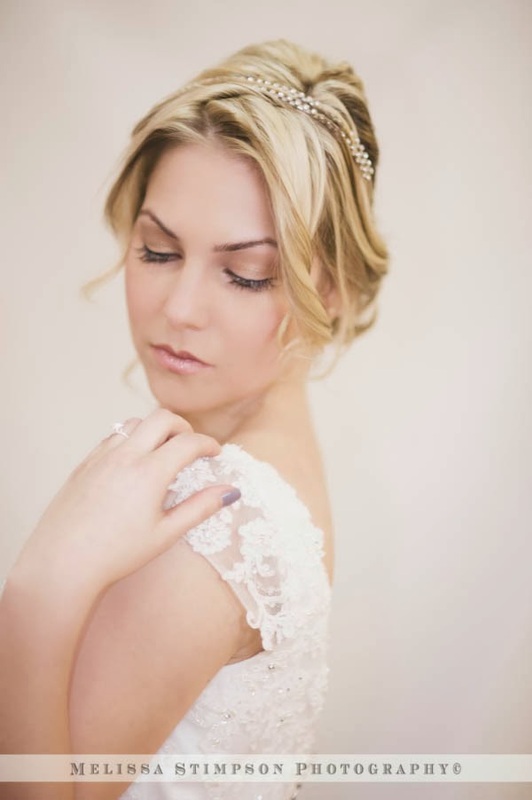 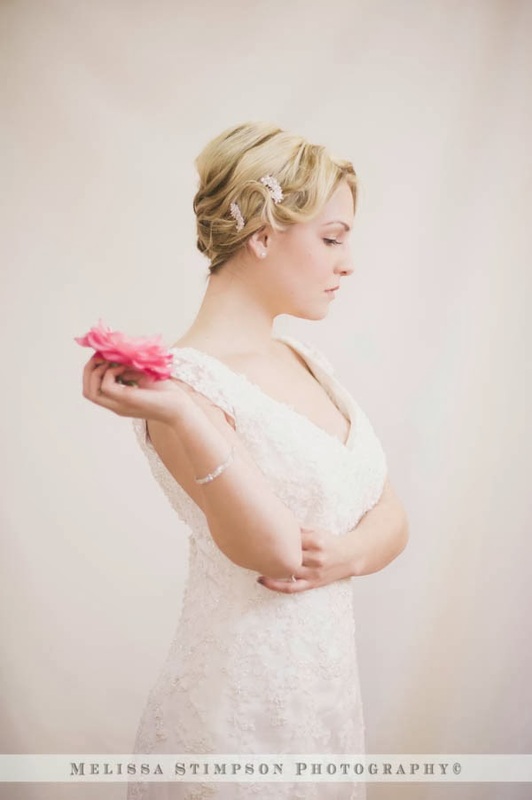 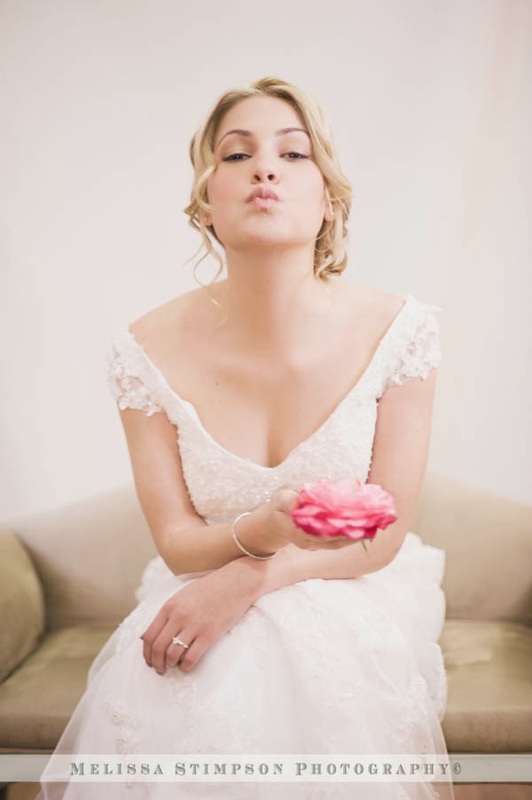 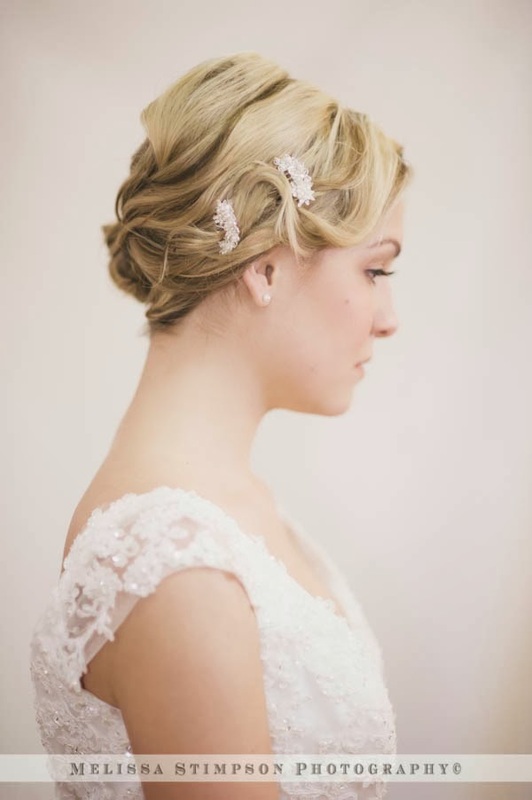 The ladies at the MAW Beauty Hair & Makeup Studio created stunning looks for the stylish and timeless bride looking to truly glow on her most romantic day. 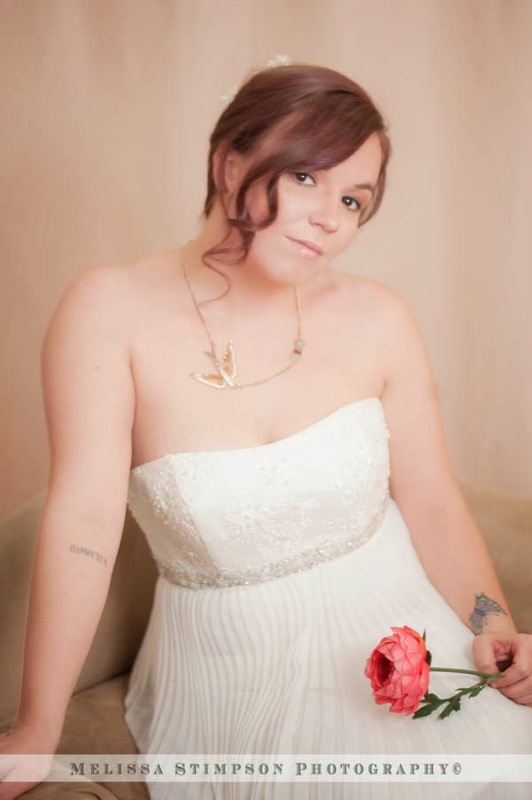 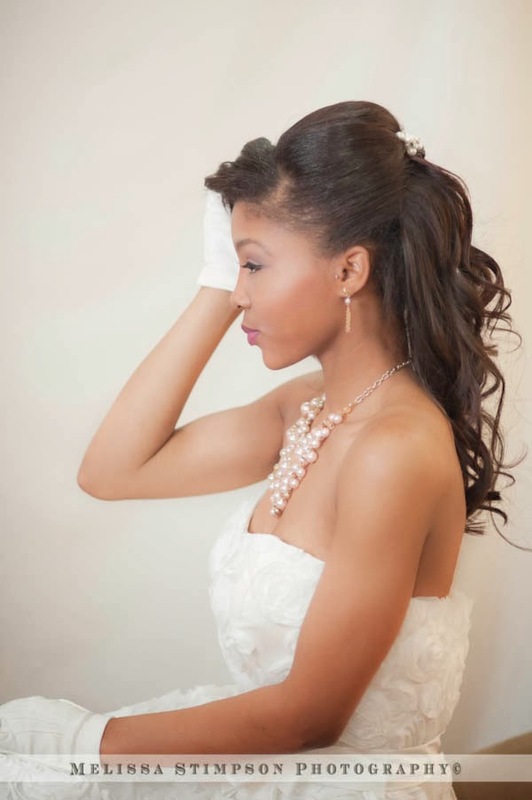 The gowns were provided by Couture Bridal and the accessories are from the I Want a Pony boutique. 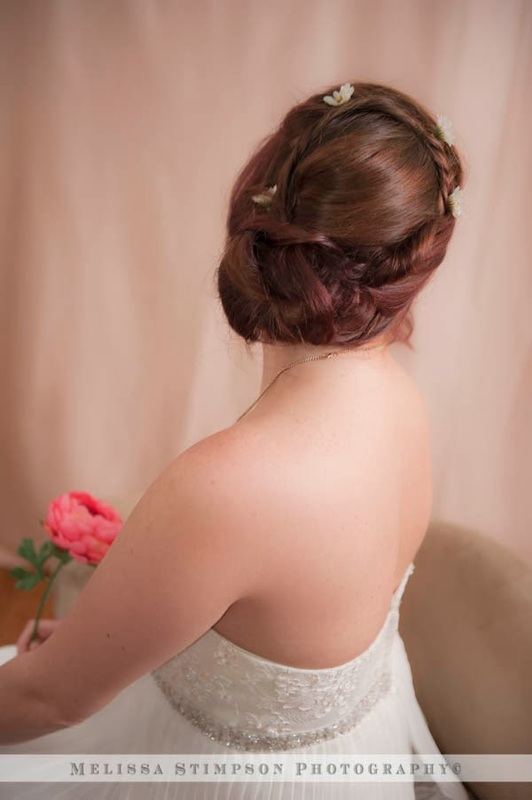 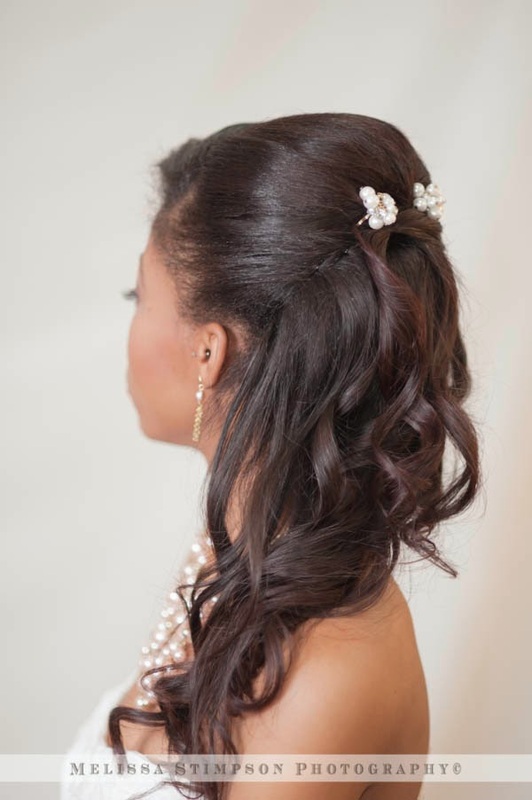 To view details of each bridal style and learn tips and tricks on capturing each look please visit the MAW Beauty blog.